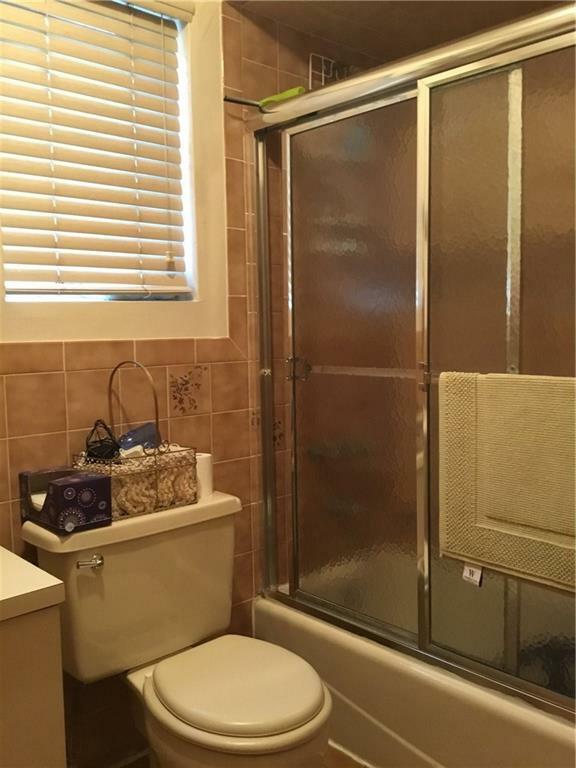 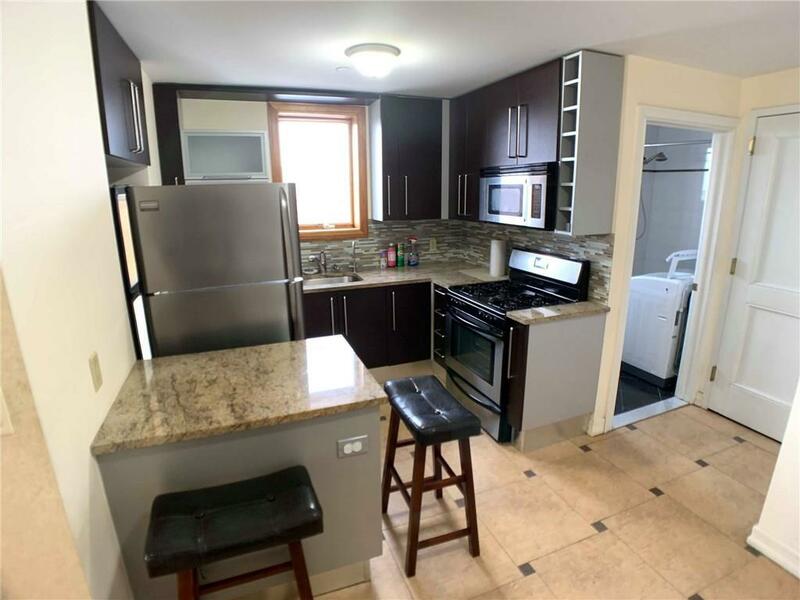 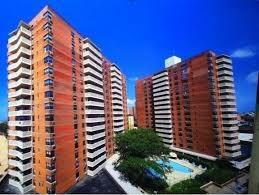 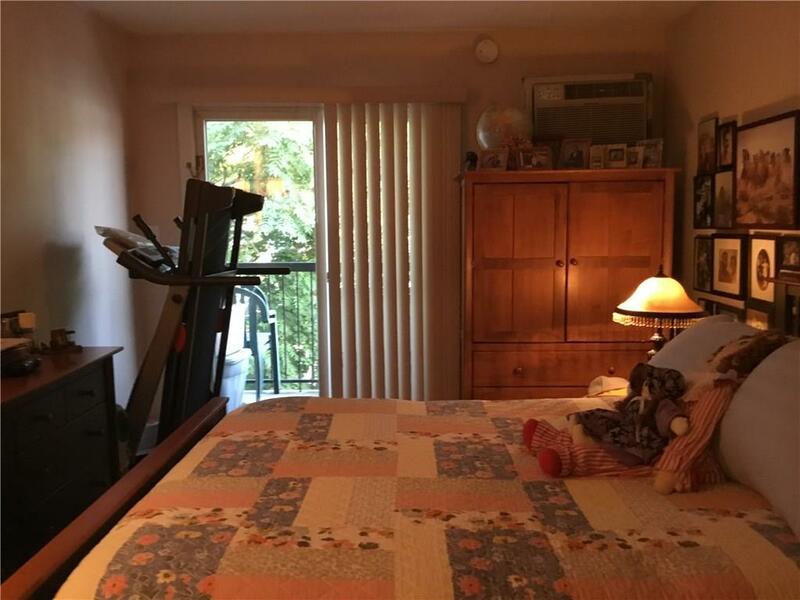 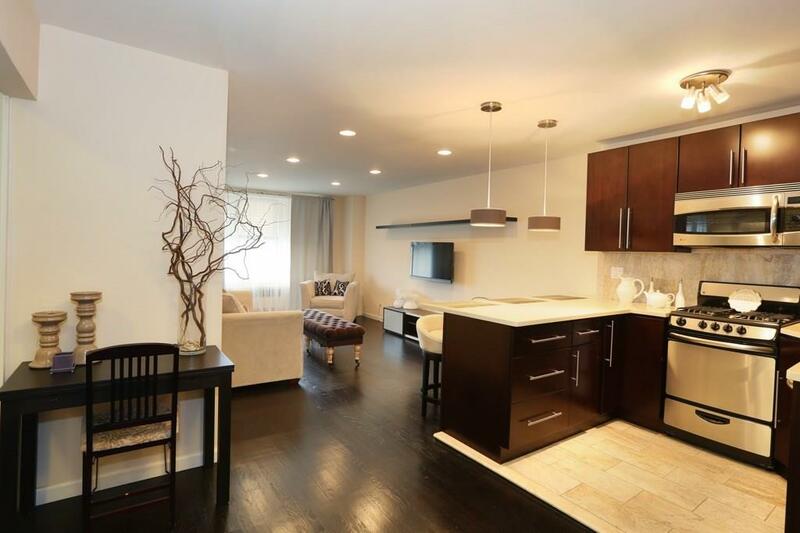 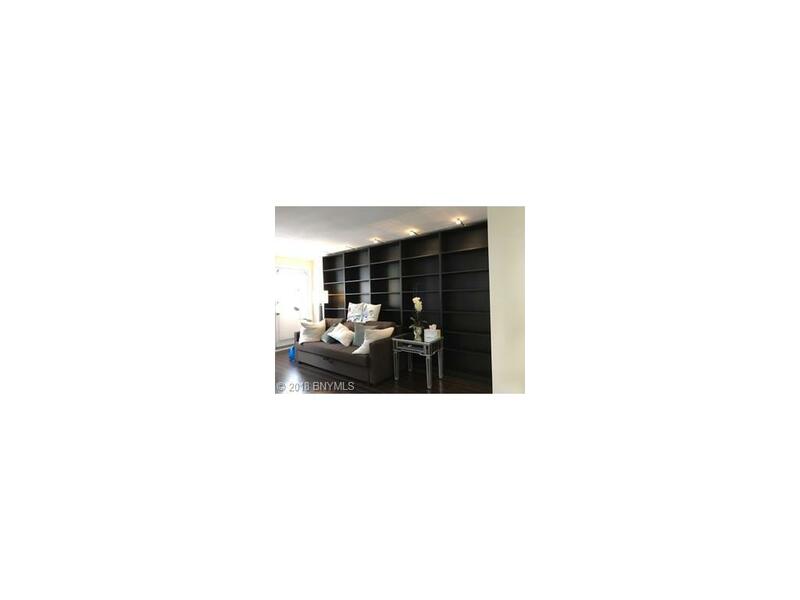 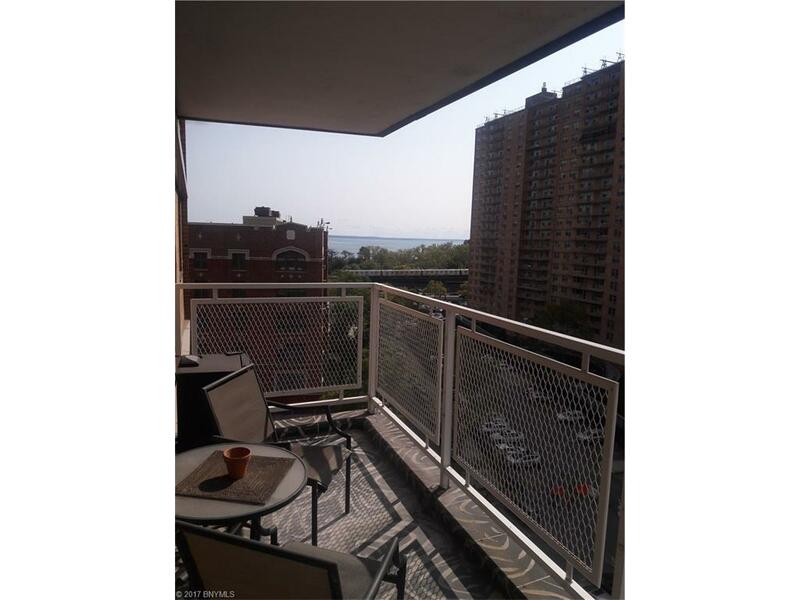 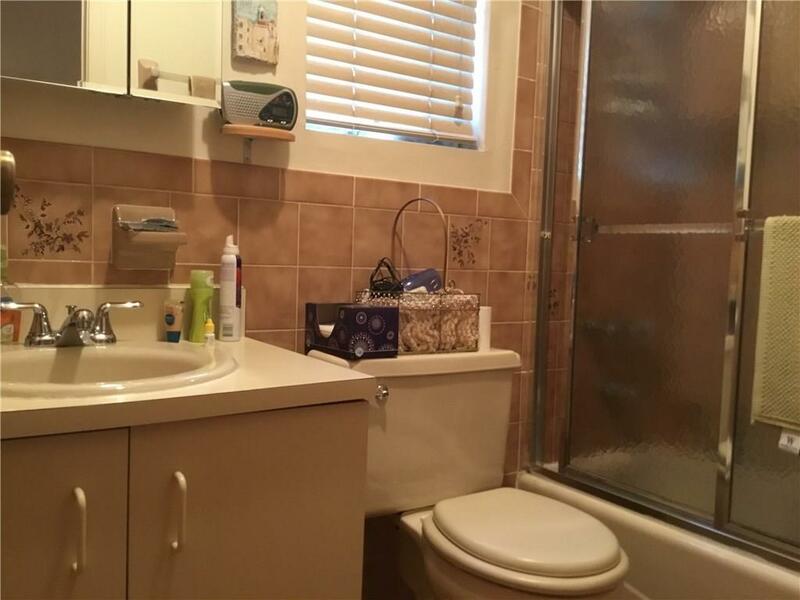 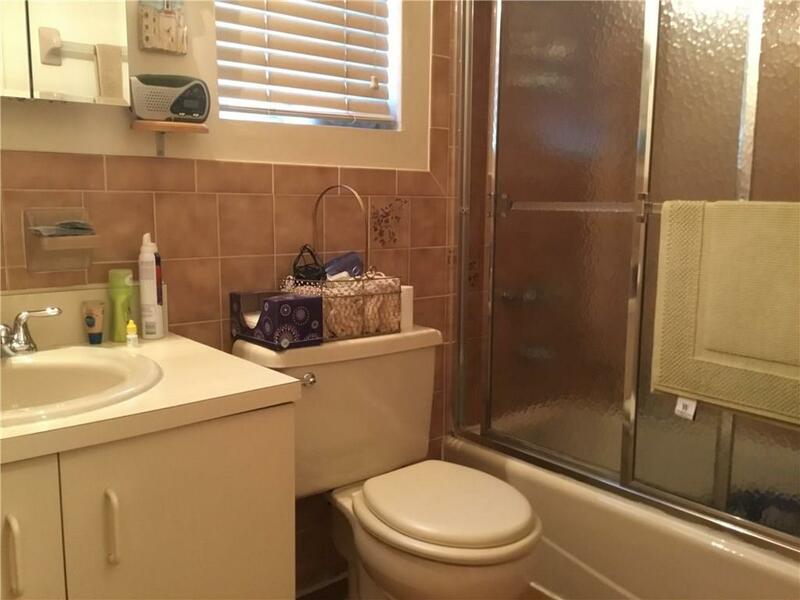 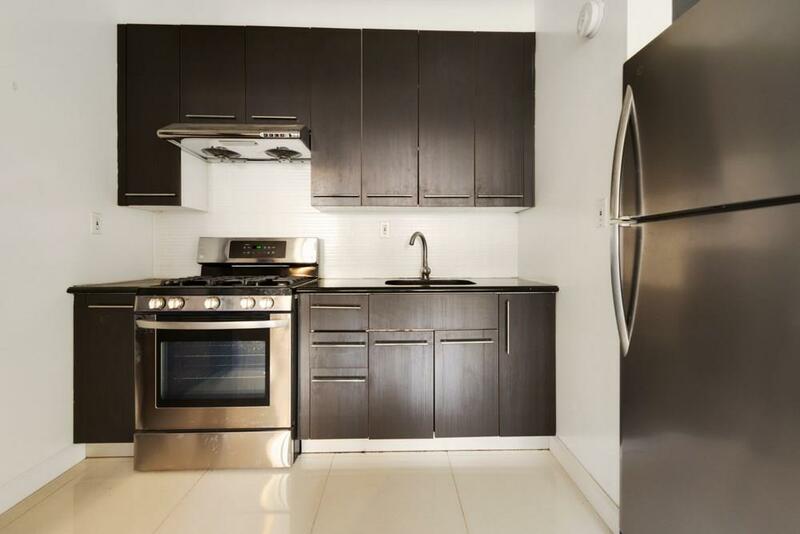 1 Bedroom Condo in Excellent Condition with Low Maintenance. 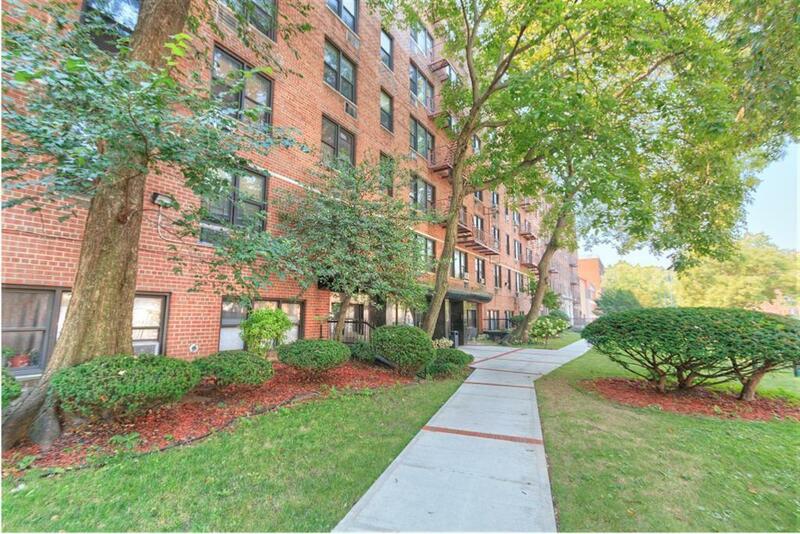 Beautiful tree lined block on the board of Dyker Heights and Bay Ridge. 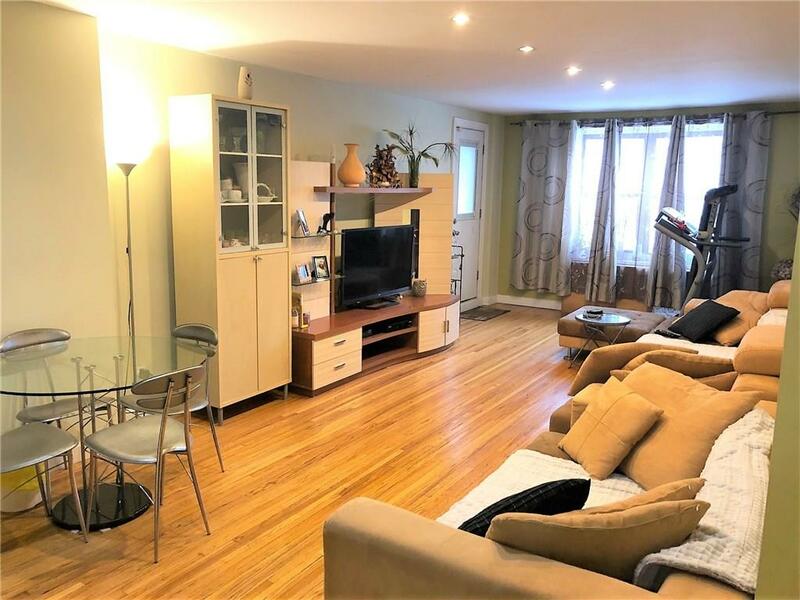 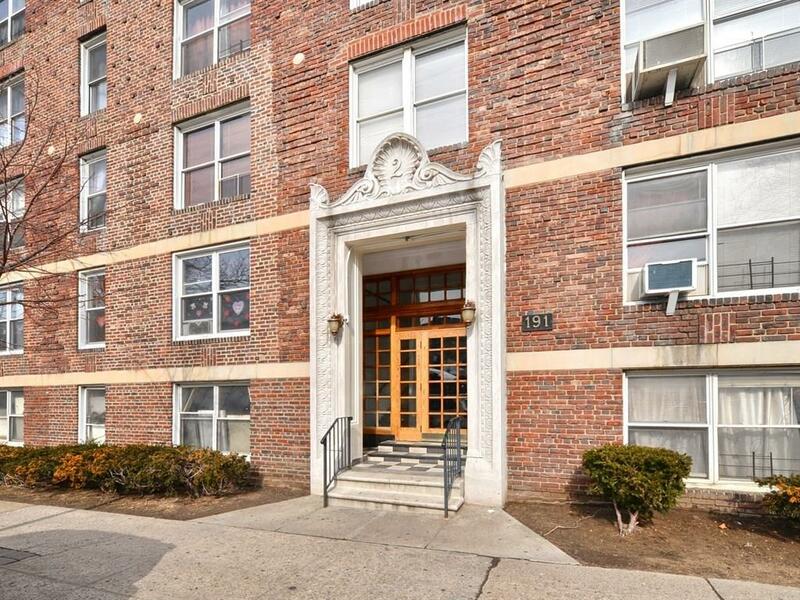 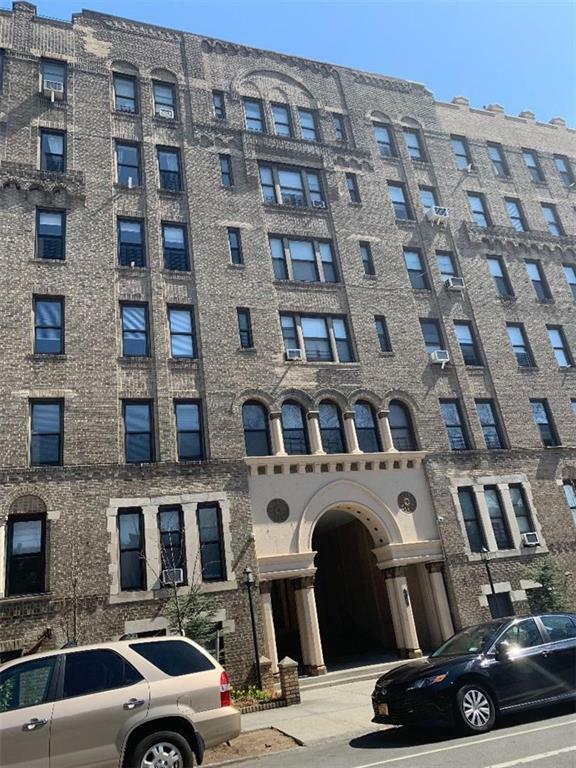 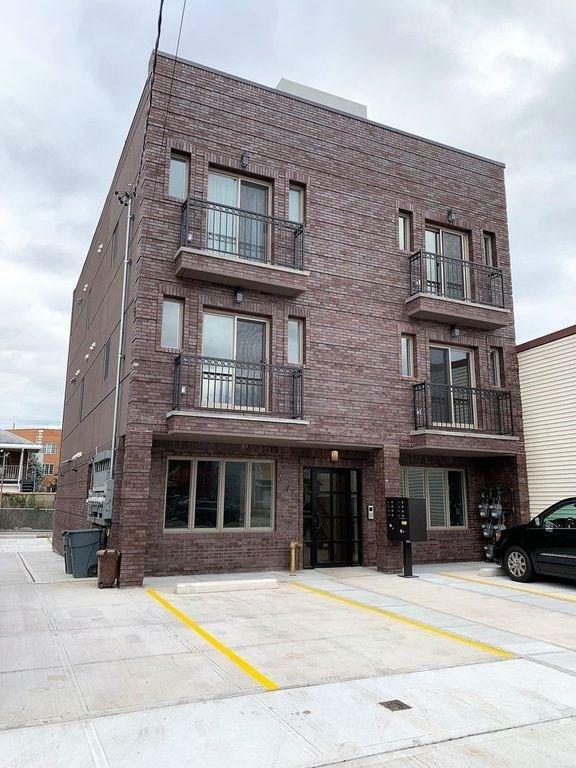 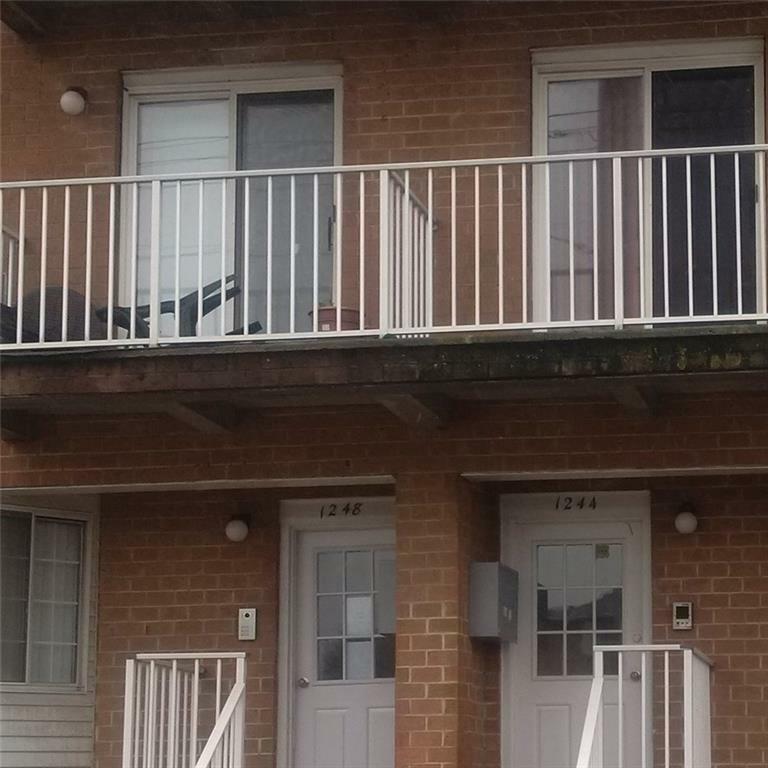 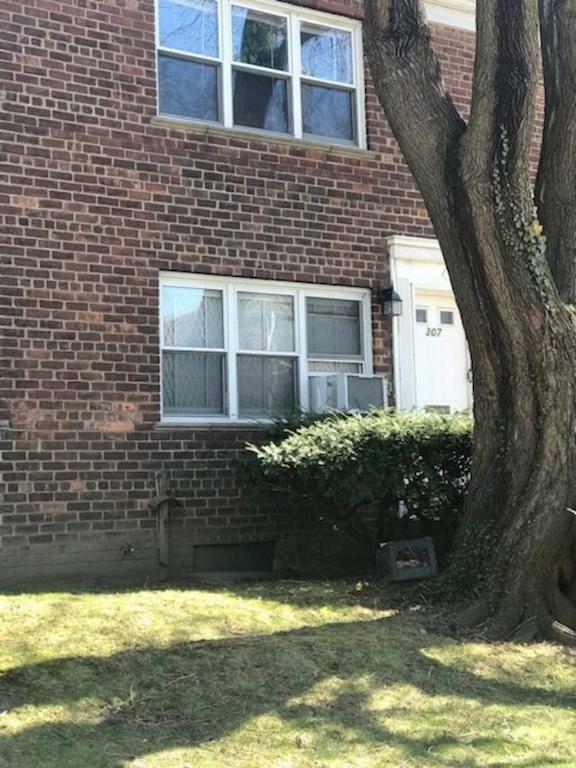 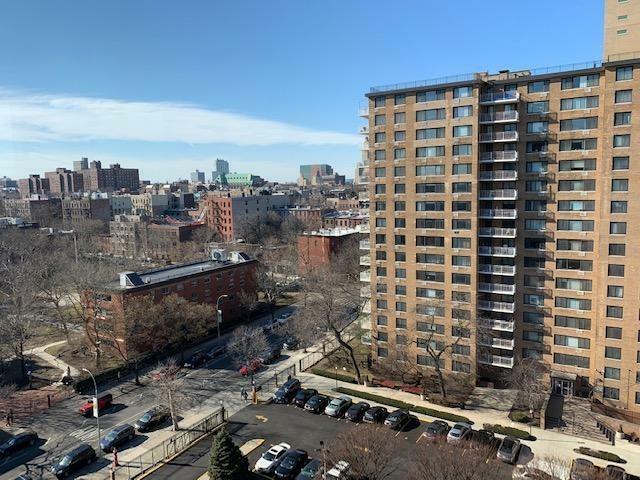 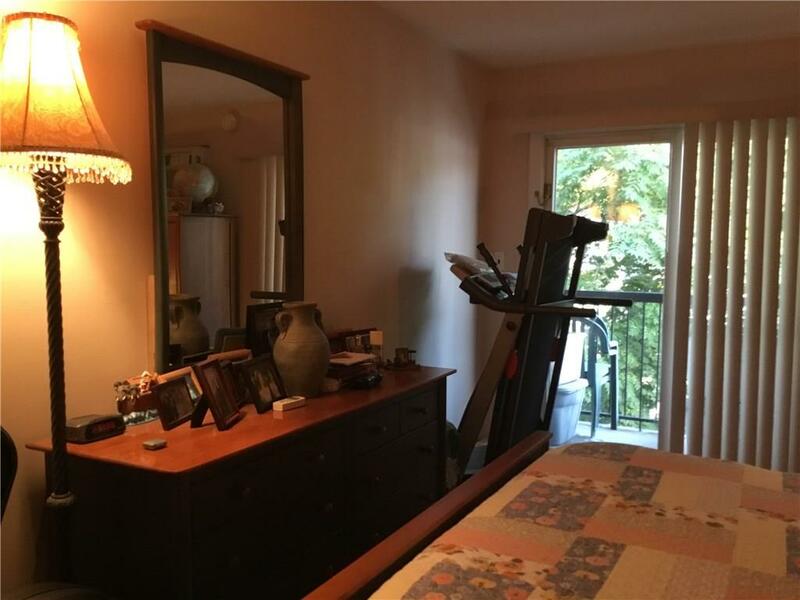 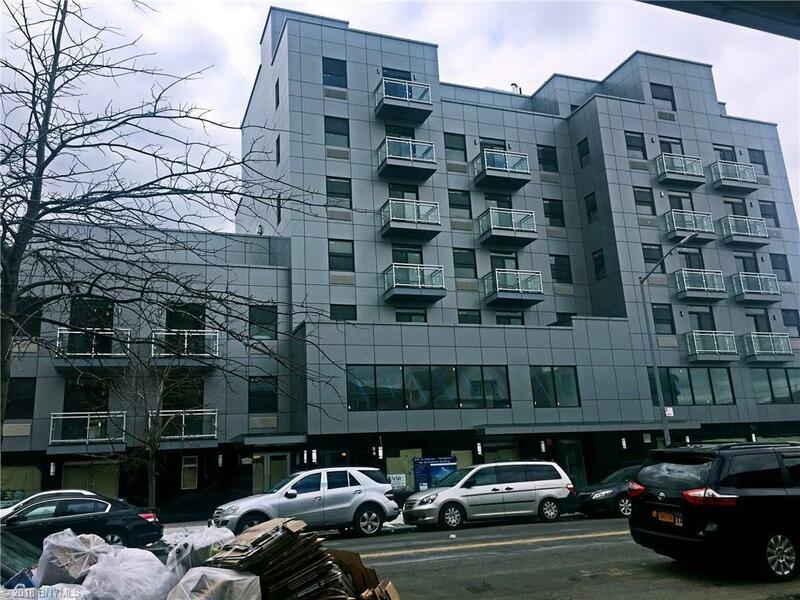 This spacious Condo has a Front & Rear Balcony accompanied by plenty of windows throughout to allow for natural sunlight and great cross breeze. 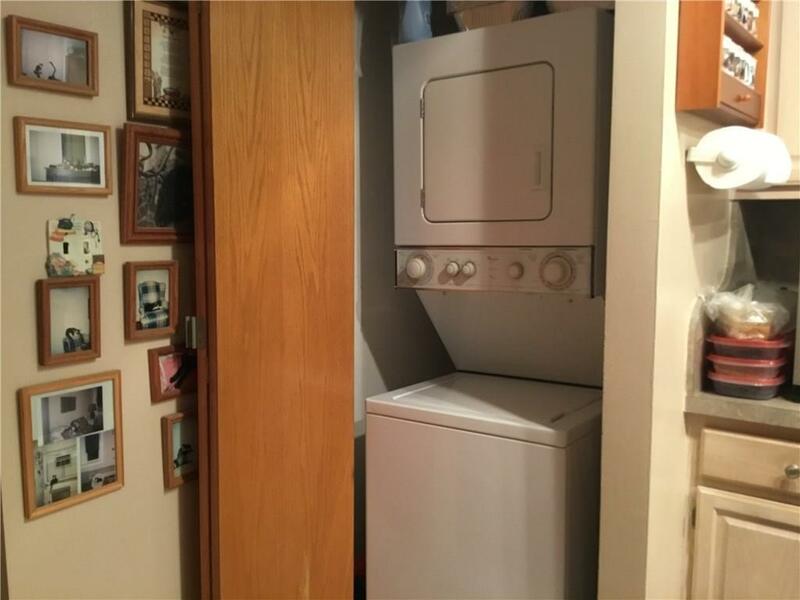 Washer and Dryer in the unit and great storage with plenty of closets. 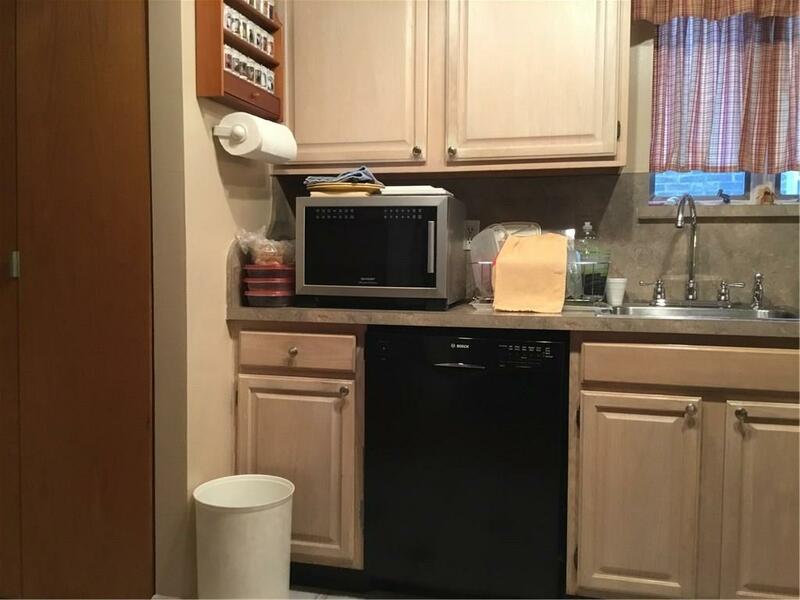 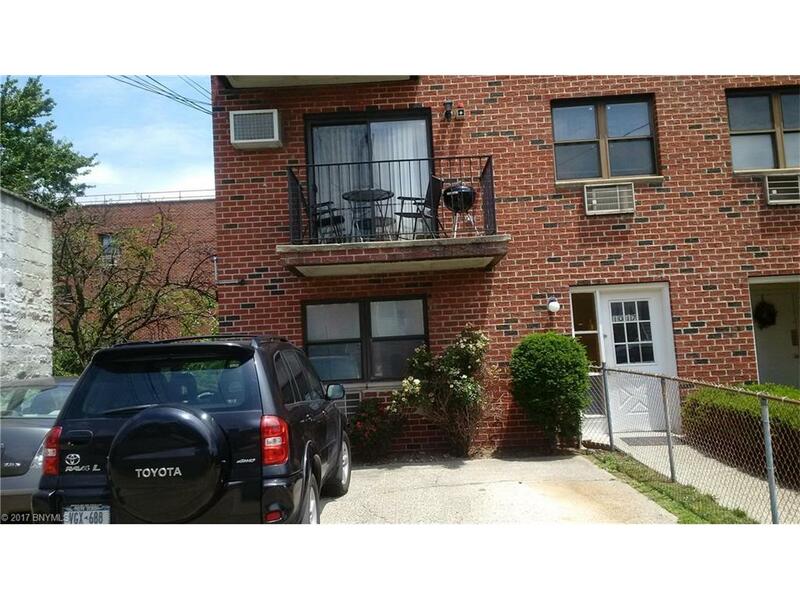 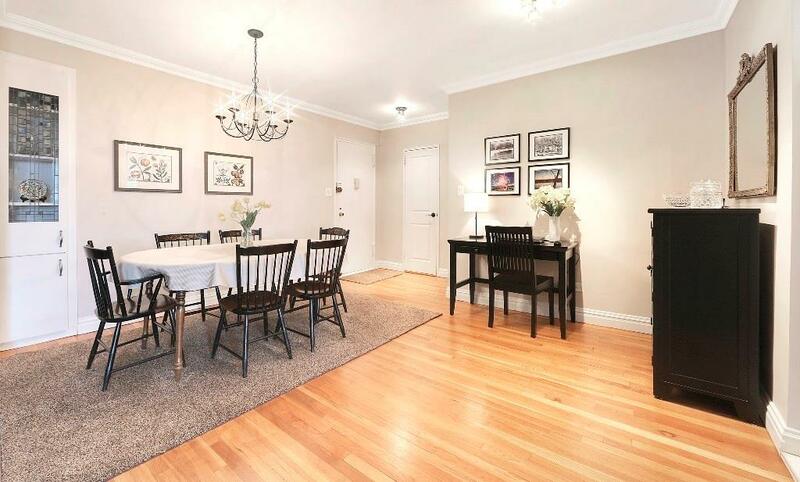 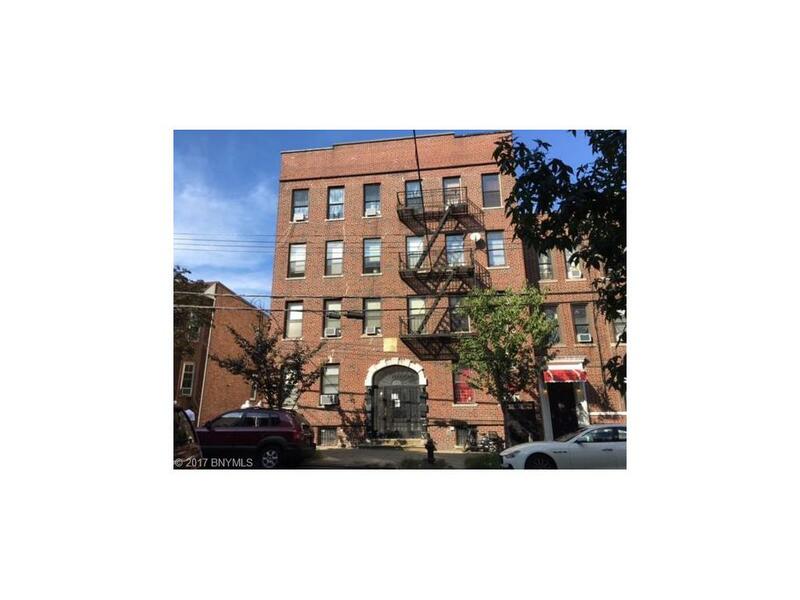 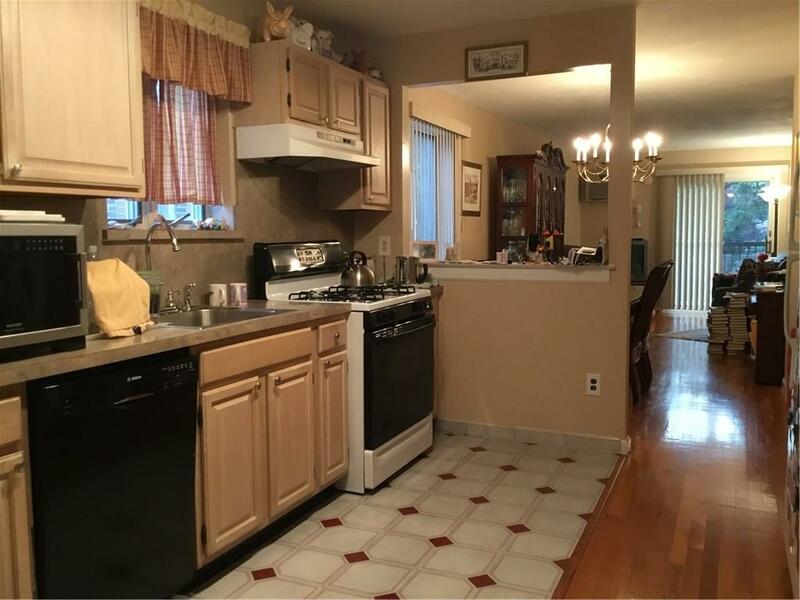 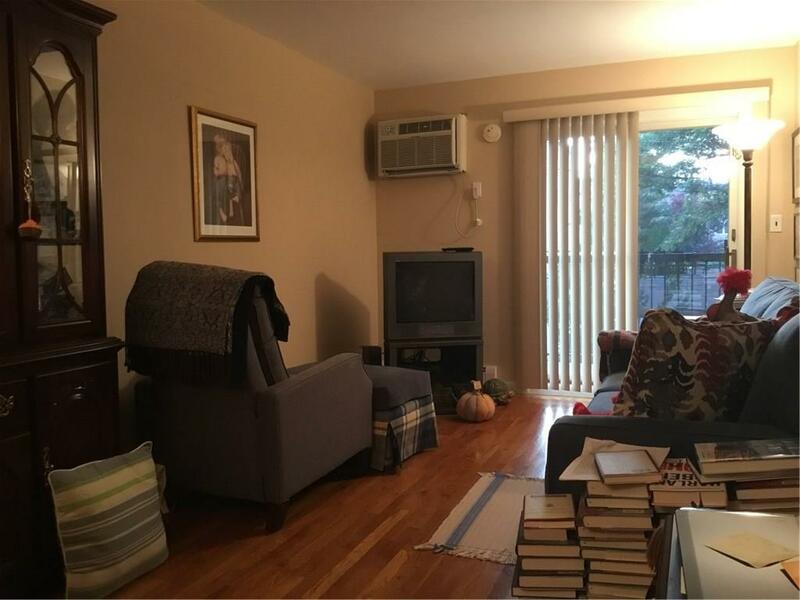 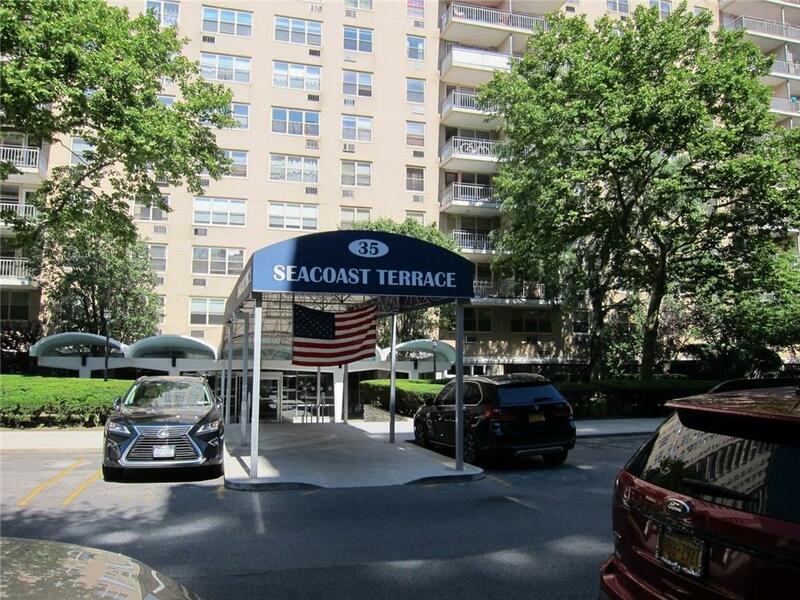 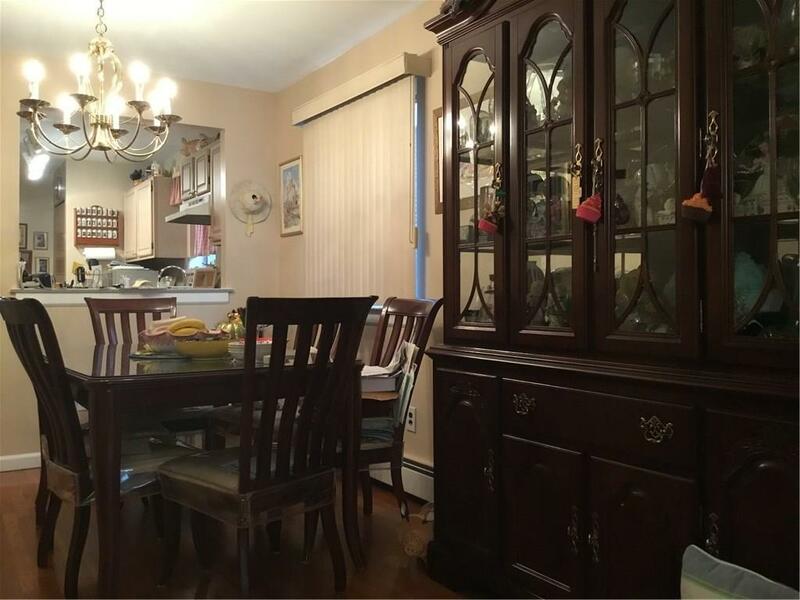 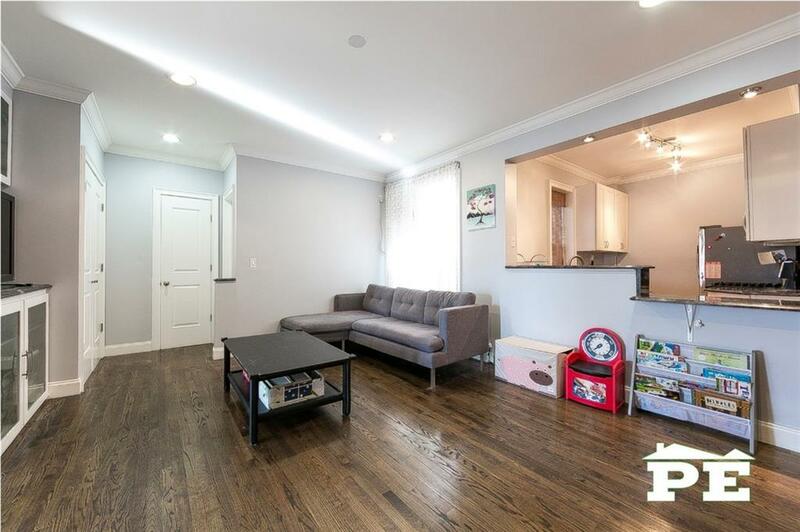 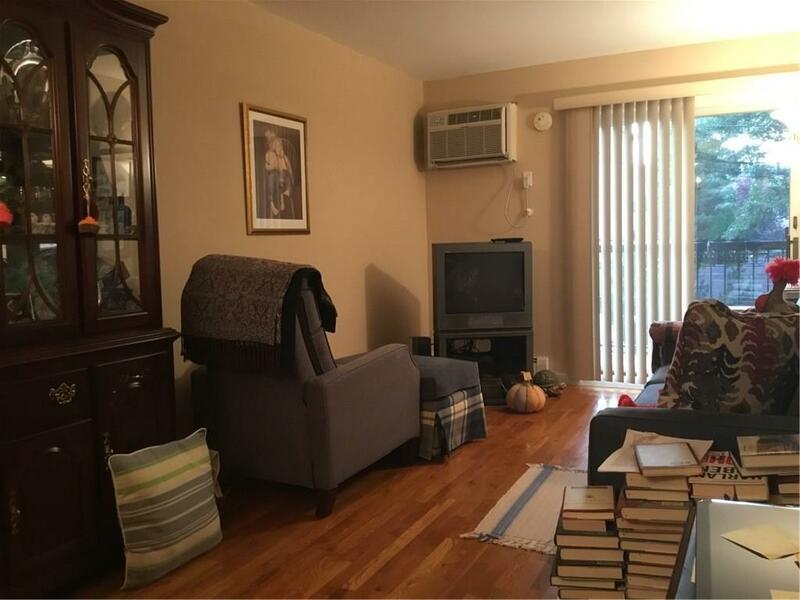 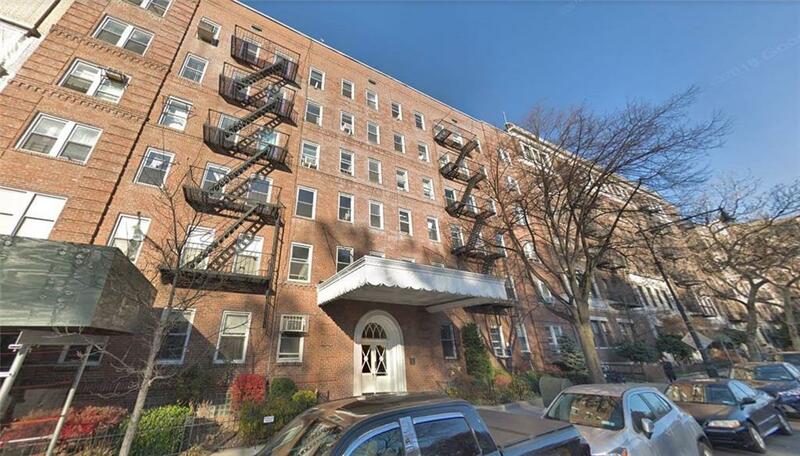 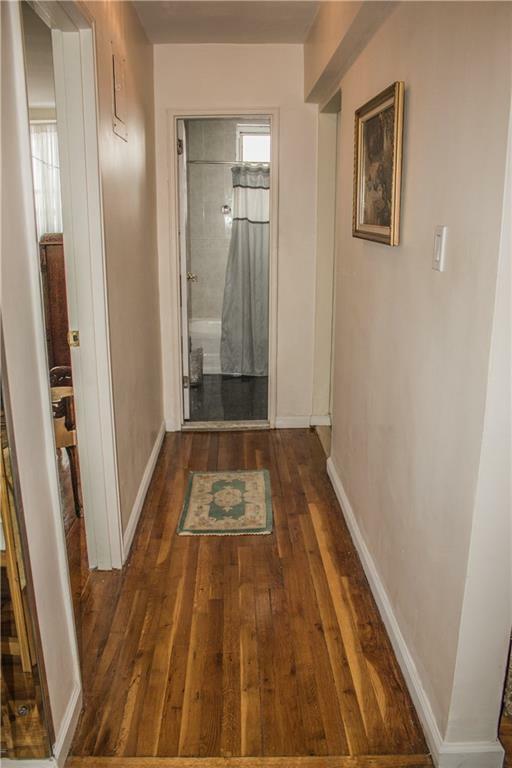 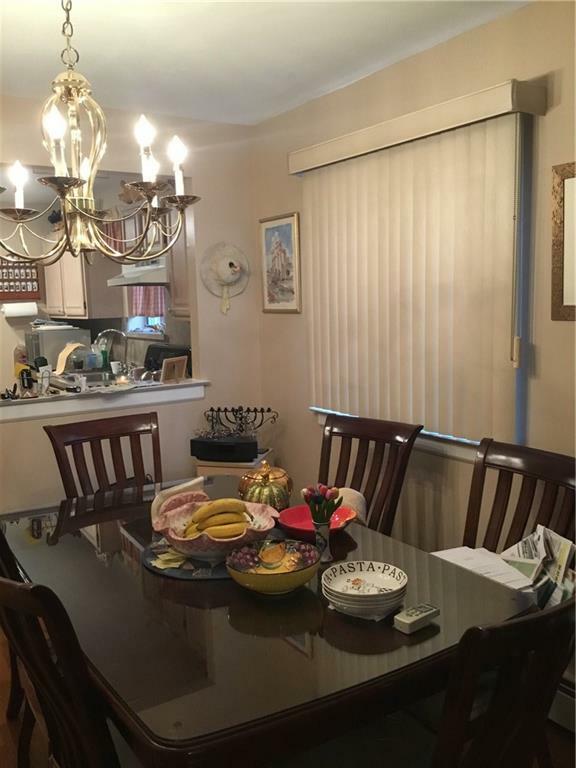 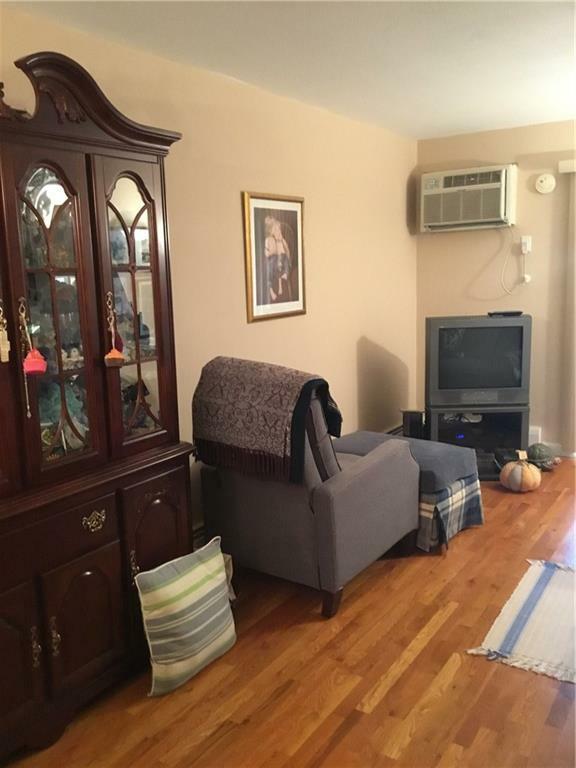 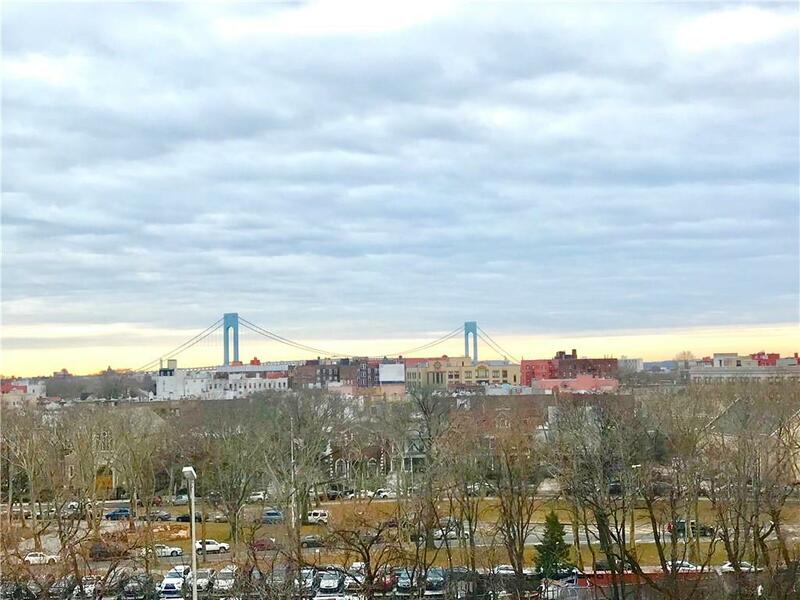 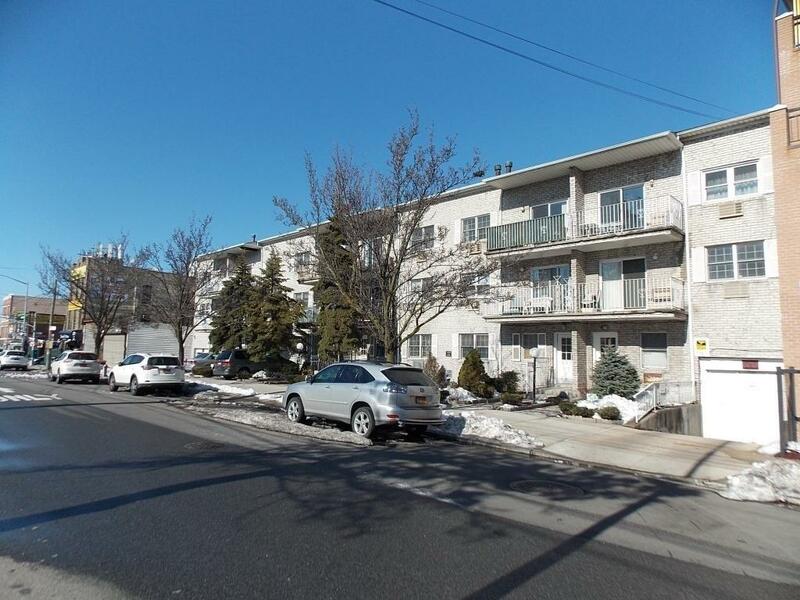 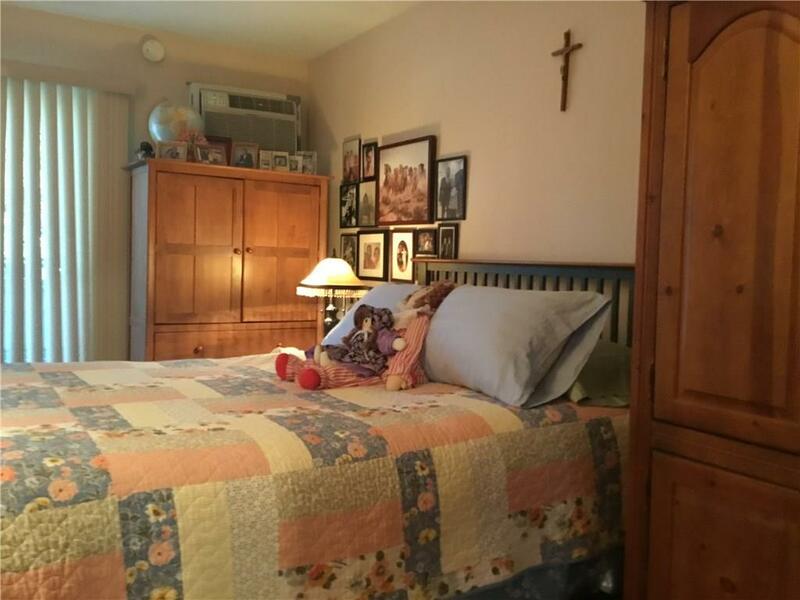 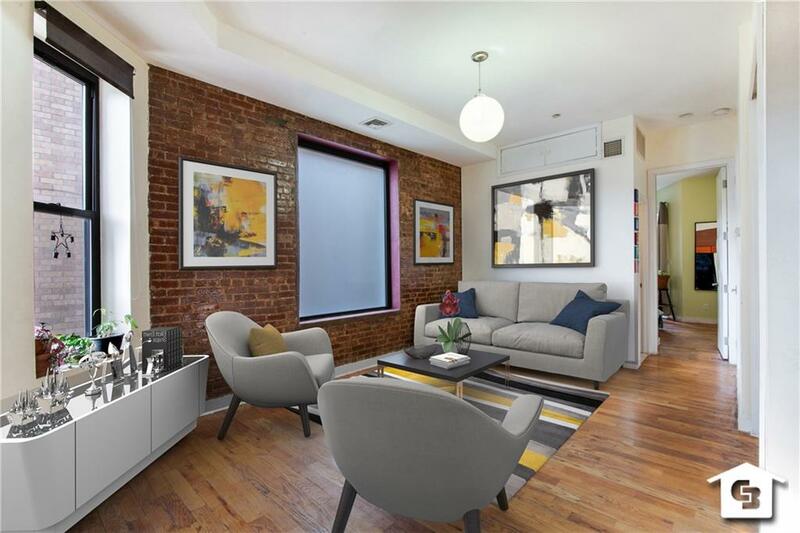 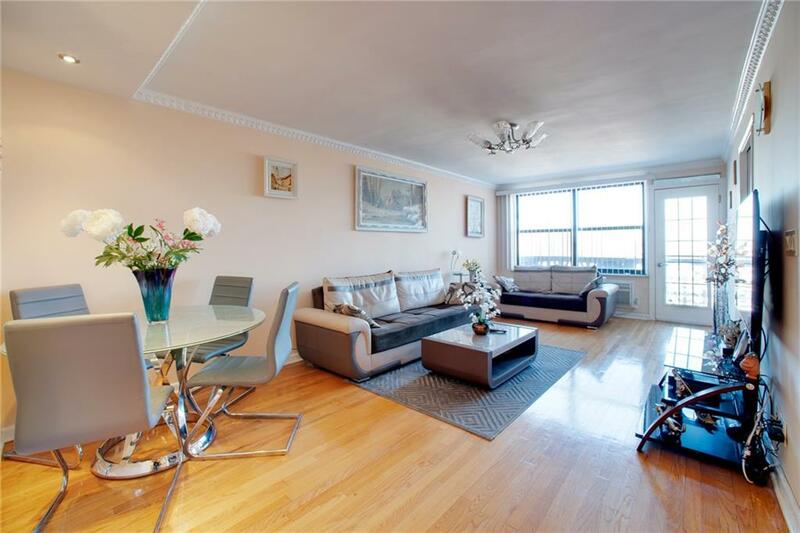 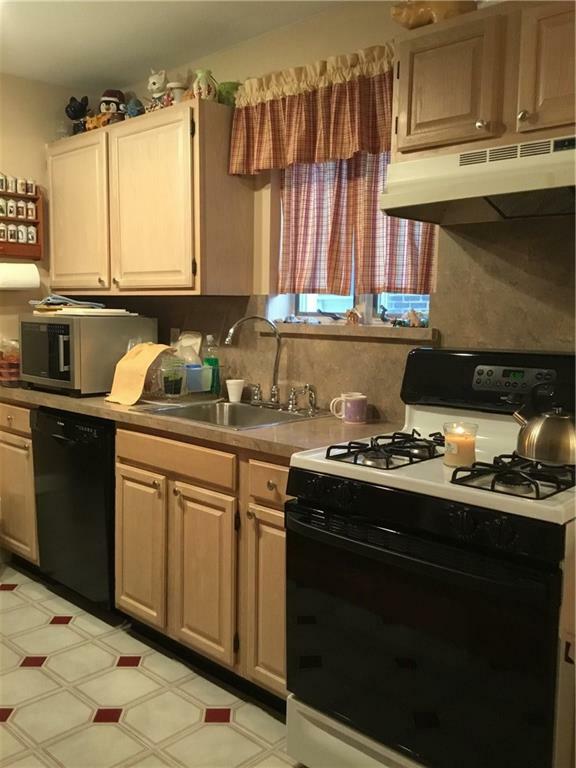 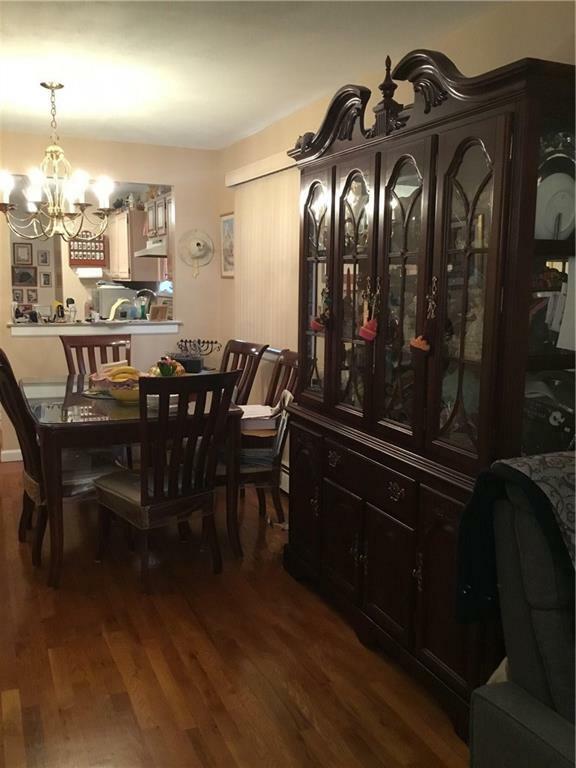 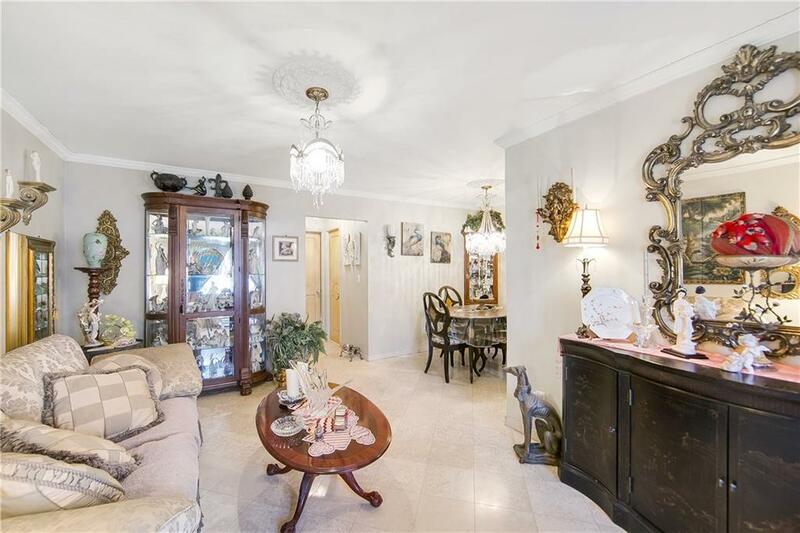 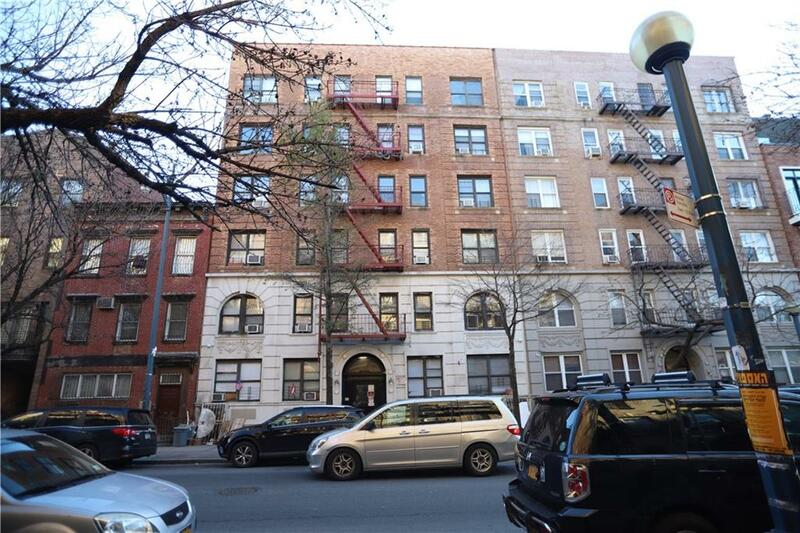 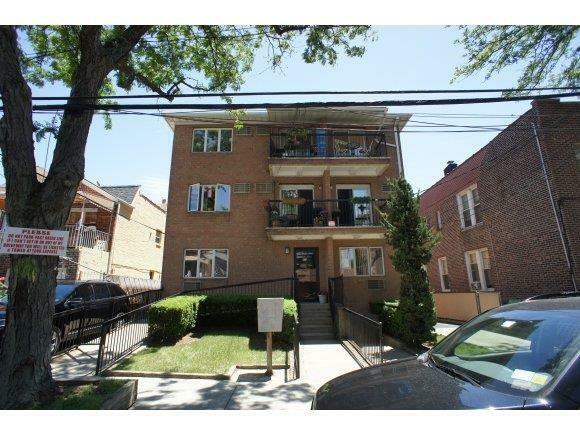 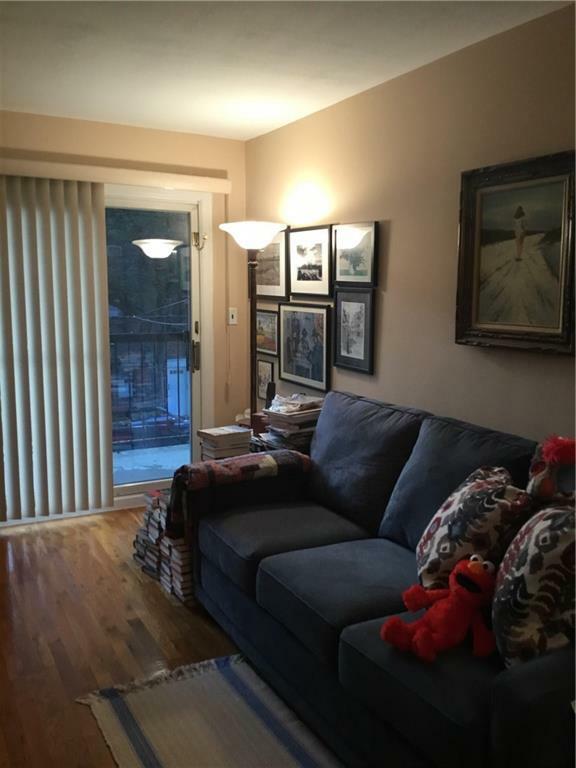 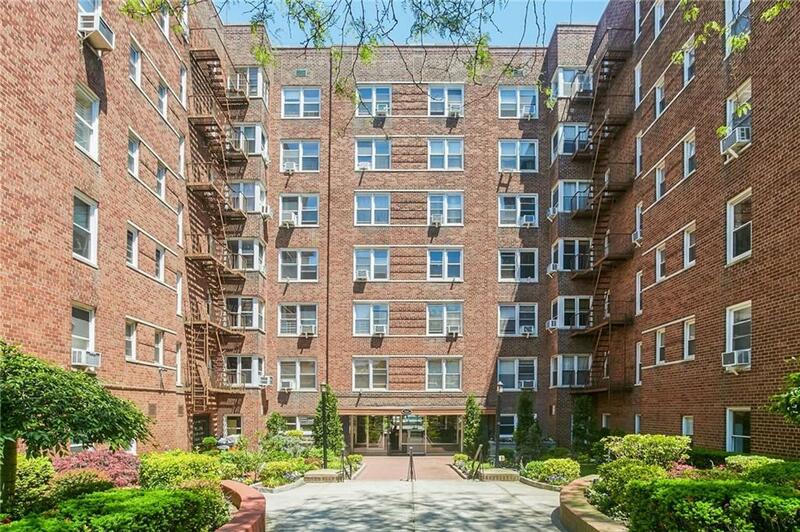 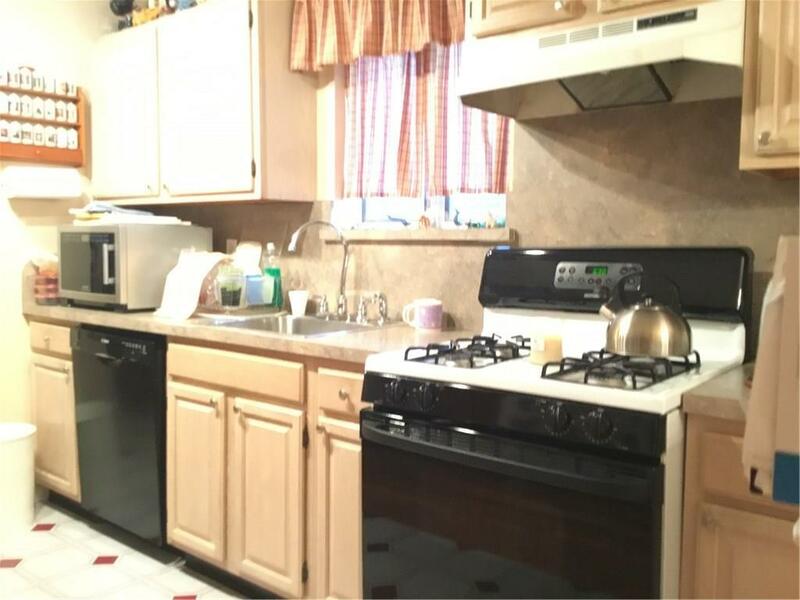 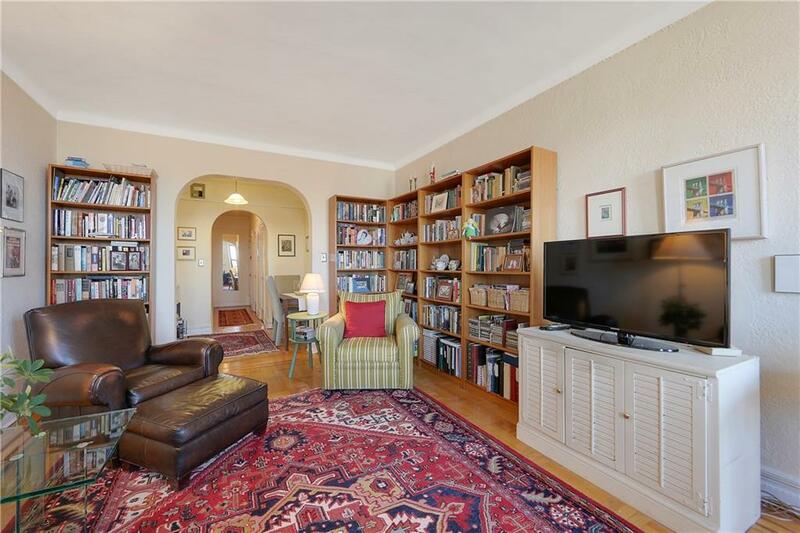 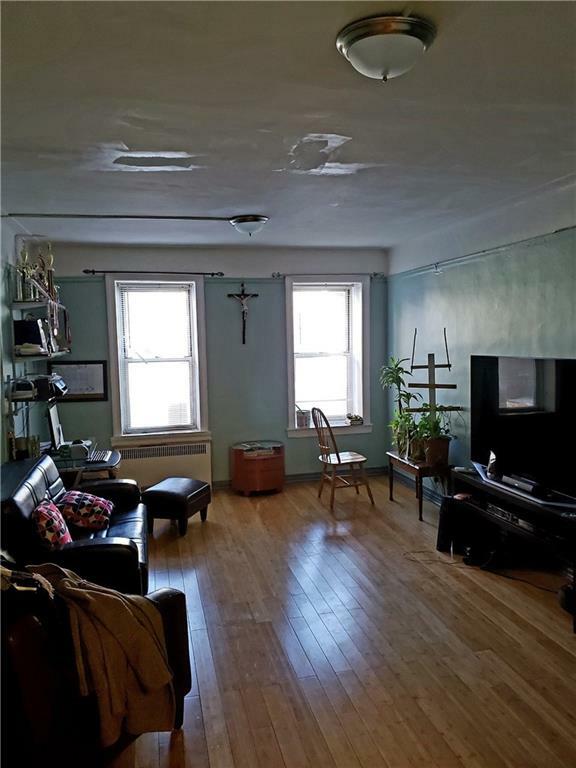 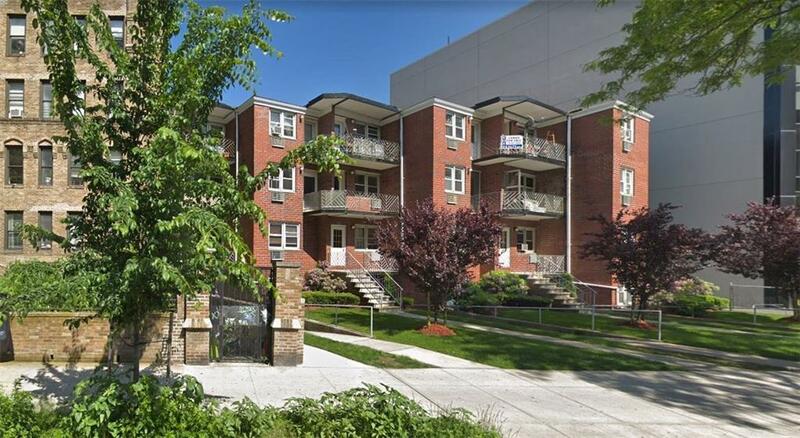 Only 2 blocks away from the express bus and Dyker Beach Golf Corse and Dog Park.